ELLA Global Community works to create greater visibility of lesbian and bisexual women, to enable them to identify and promote their specific needs and provide a platform through which they can feel empowered, strengthen their community, and raise awareness about their identity and challenges faced as a result of discrimination and inequality. 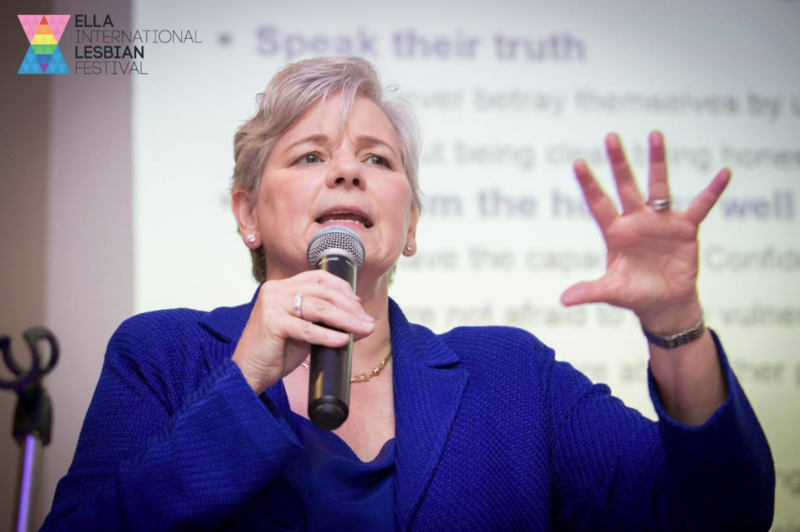 The ELLA Talks Costa Rica – Inspiring International Lesbian Conference is the third event of our ELLA Talks series, and the first one to be held in a Latin American country. The second edition of ELLA Talks focused on lesbian women entrepreneurs in the media and politics. 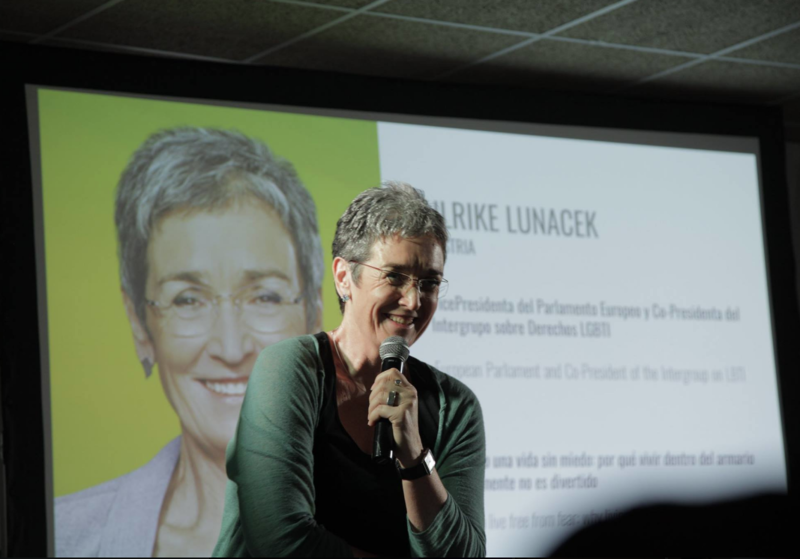 The first edition of ELLA Talks to place in Palma, Mallorca, and focused on the role of lesbian women in business and tourism. We bring lesbian and bisexual women together to strengthen the LB community and provide a safe space for them to connect, find support, and discuss their key challenges, needs and demands. We actively promote and link local lesbian-owned businesses in the leisure, hospitality and tourism sector in Costa Rica. Network, meet and socialise in a safe and comfortable space.